USDA ORGANIC-A leading global standard committed to recognizing organic agriculture. 3. IT’S ORGANIC And NOT $$$$$$$$! 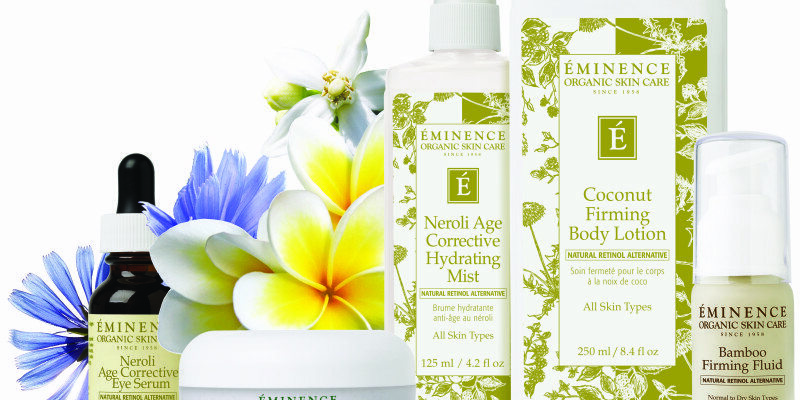 The Eminence Skin Care Line is Organic and because the ingredients are organically grown fruits and vegetables that we eat on a day to day basis the products are bio-recognizable therefore our body doesn’t need to process what we are supposed to be doing with the rich nutrients of the products, our skin already knows what to do! All the products are cold pressed! NO HEAT ADDED! Heating the ingredients would break down the fruits and vegetables and we would not have the full amount nutrients in the product that they have to offer! They DO NOT ADD WATER! Water= Bacteria growth! But not with Eminence products! You are paying for the rich, nourishing ingredients! My daughter and I got facials today for Mother’s Day. It was a wonderful experience! It was so special to share this with River because I never had the chance to do anything like this when I was growing up. Thank you Geraldine and Kaity for giving me the opportunity to bond with my daughter.